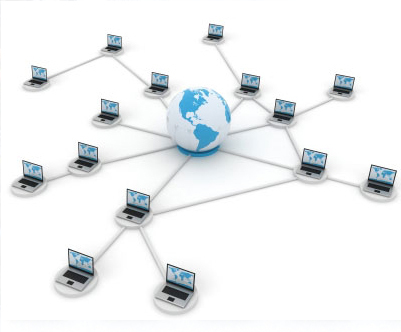 Network or Networking is a practice of linking two or more computer systems together allowing them to share any kind of data between them. 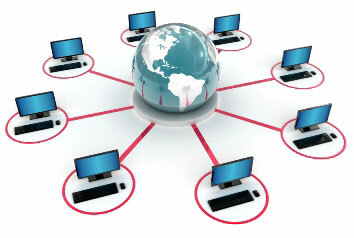 Networks are built using mix of computer hardware and computer software. The networks created are based on issues such as area, size, connectivity, location, protocol. The main concern for networking are security, congestion, scale and activity. All these issues are taken care by Choice Solutions. As the economy grows it will further fuel issues related to security and networking, numerous organizations will expand their capability to provide desired services to the clients so as to help them expand and strengthen their IT infrastructure with an increased focus on Networks - the backbone of organizational growth for any company. If a client is interested in our Managed Network Solutions, Choice Solutions will be there with them every second and help to make sure the network works smoothly.